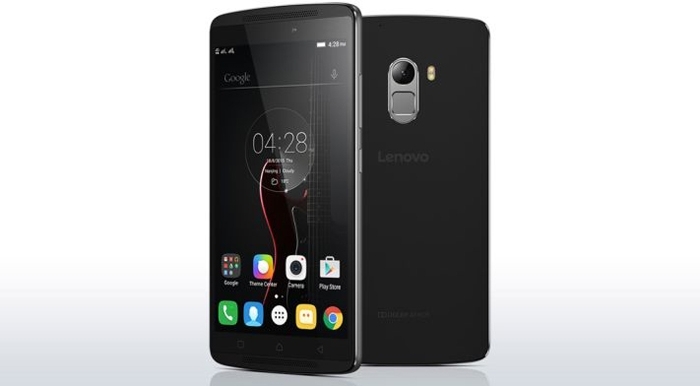 The Lenovo Vibe K4 Note mobile is a powerful smartphone from Lenovo, which is built to provide high functionality. The screen size of the phone is 13.97 cm. This massive display is supported by a full HD feature. 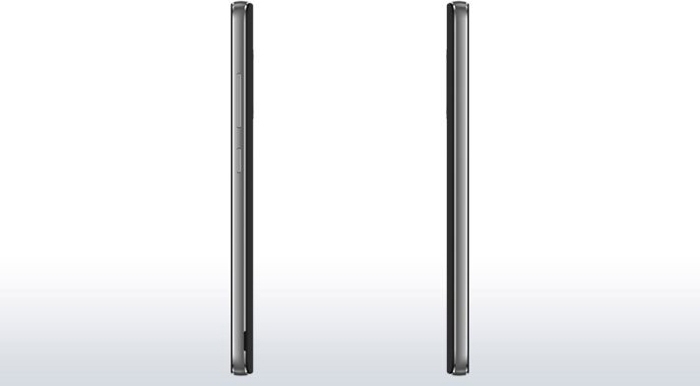 With the dimensions 7.64 x 0.91 x 15.36 cm, and a weight of 158g, the phone is easy to carry and store. We has a huge range of dual sim mobiles at the lowest prices! This smartphone supports dual SIM connectivity. This makes inter-state/inter-country travelling easy and helps you save money by subscribing to two network providers and using the best of both. 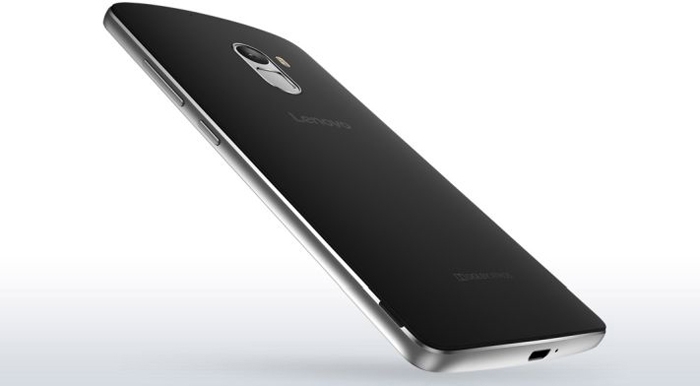 The Lenovo Vibe K4 Note new smartphone has a 10-point multi-touch screen, which has a 1000:1 contrast ratio. the 180 degree IPS viewing allows a wide-angle viewing and makes watching videos all the more convenient! 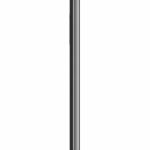 The display of these touch screen mobiles also provides a 1080 pixel HD display. 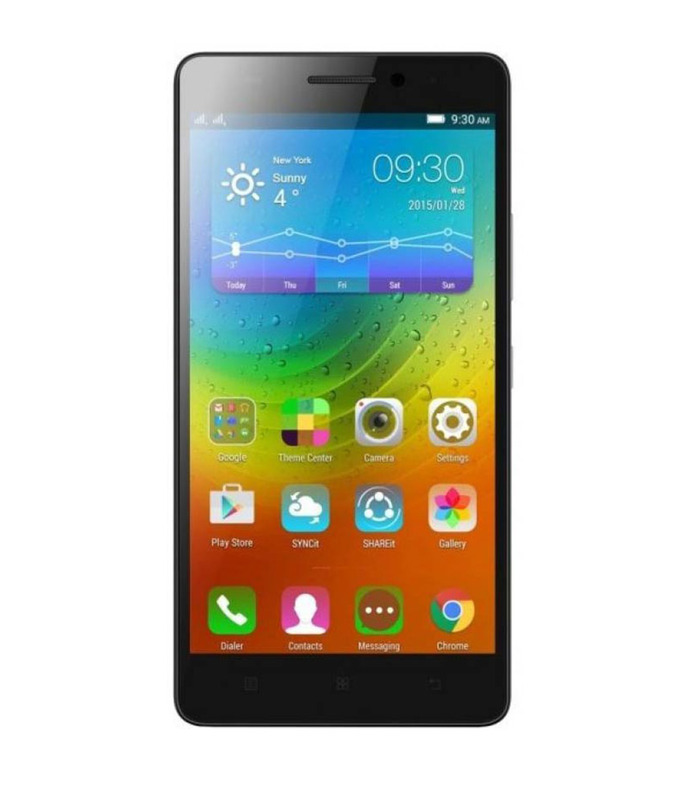 The phone has a powerful 3 GB RAM, which lets you run the heaviest applications smoothly. The MediaTek’s MT6753 Octa Core processor provides speed to the phone, making sure that the phone performs efficiently and does not lag at any given point. 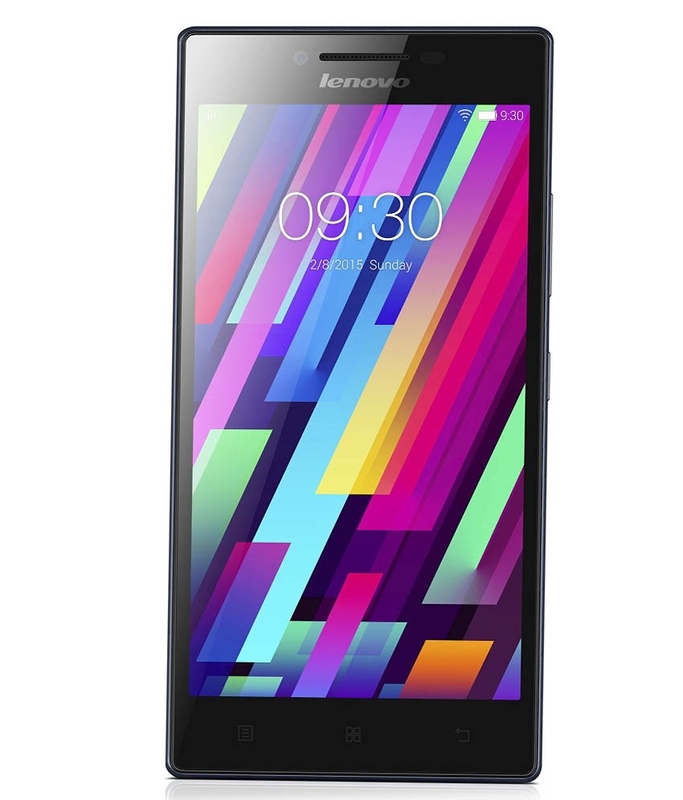 This Lenovo Mobile phone is powered by the Android Operating System. The Lollipop (v5.1) OS is equipped with all the latest features and provides maximum efficiency to your phone. The Android version is also upgradeable. 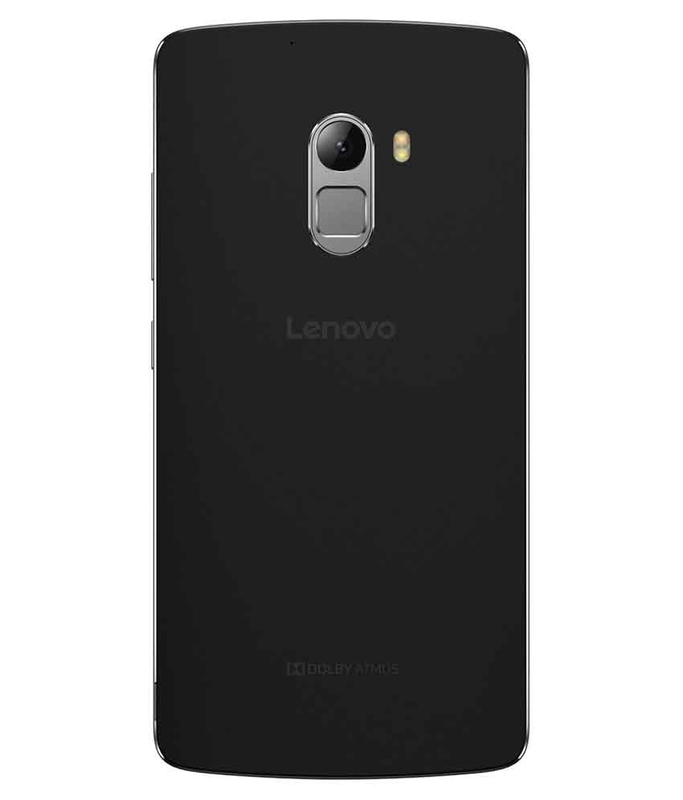 With primary and secondary front camera, this Lenovo Vibe K4 Note 16GB mobile phone allows you to take excellent-quality pictures and videos. The primary camera is 13 megapixels and the front camera is 5 megapixels. The primary camera is equipped with an f2.2 ISOCELL sensor and a PDAF fast focus feature and a dual-colour LED flash. The photos can also be enhanced using the Vibe UI enhancements. 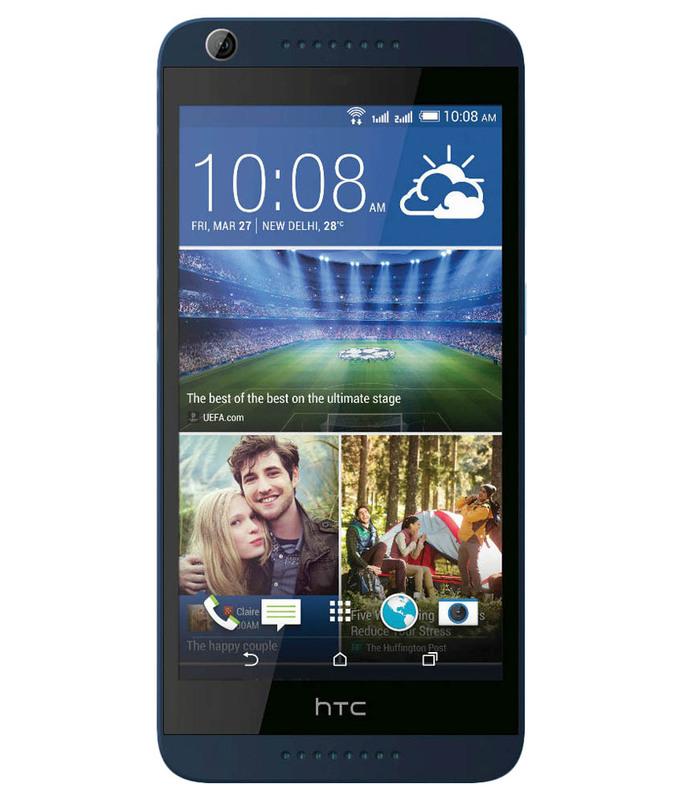 The phone supports 4G connectivity, which allows ultra-fast internet access. 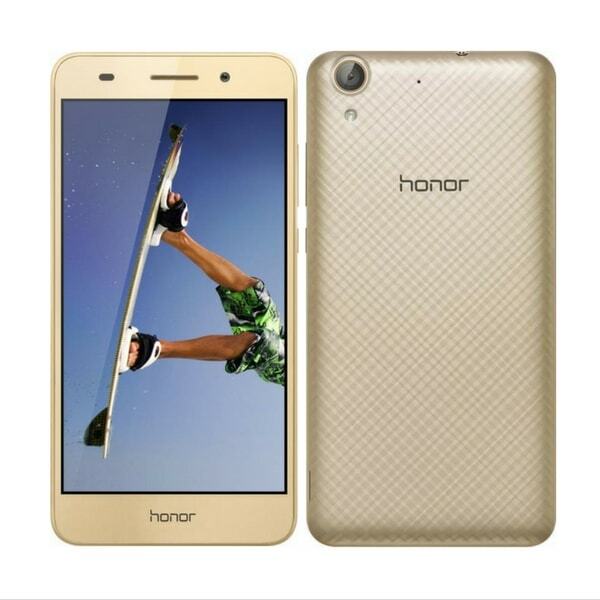 Along with the GPRS, LET, EDGE, HSPA+ technologies, this smartphone also has a WiFi hotspot and Bluetooth 4.0. The internal memory of the phone is 16 GB. This ensures you never run out of storage and stores all your data easily. The memory can also be expanded up to a whopping 128 GB, using an external SD card. 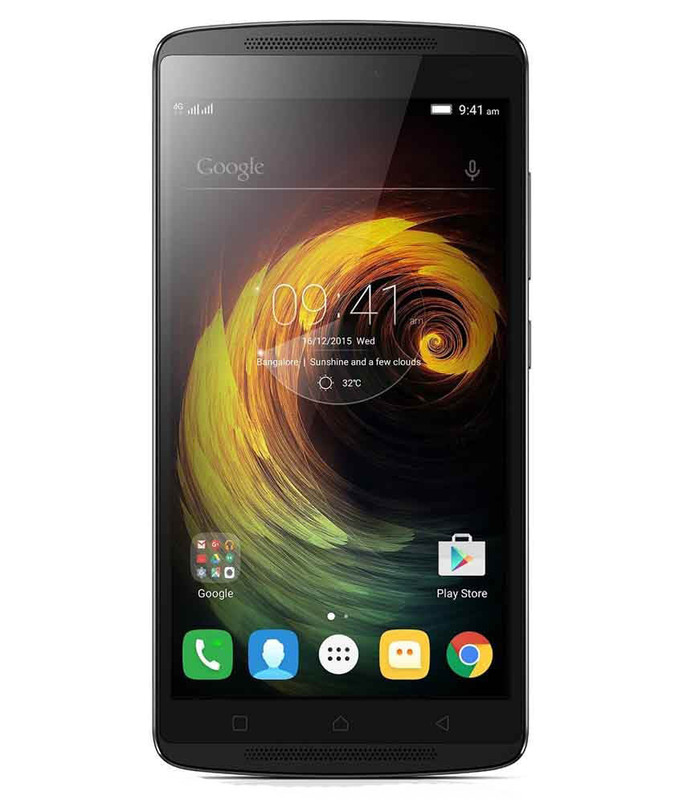 The Lenovo Vibe K4 Note 16GB has a Lithium ion battery, whose capacity is 3300 mAh. The battery has a talk time of up to 22 hours and a stand by time of nearly 265 hours. You can enjoy long lasting battery and go without charging your phone for more than one or two days. 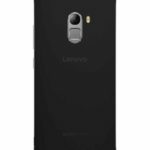 The phone also has additional features such as fingerprint scanner, NFC, and several sensors. With high noise-cancelling abilities and an excellent sound-recording feature, the Spice Power 5855 mobile phone provides maximum value for money.